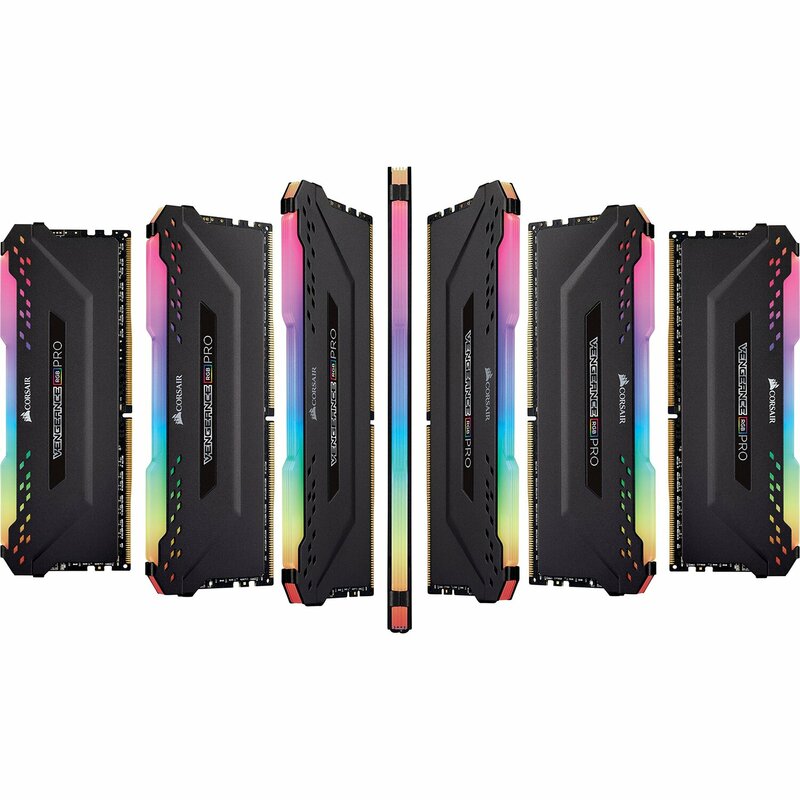 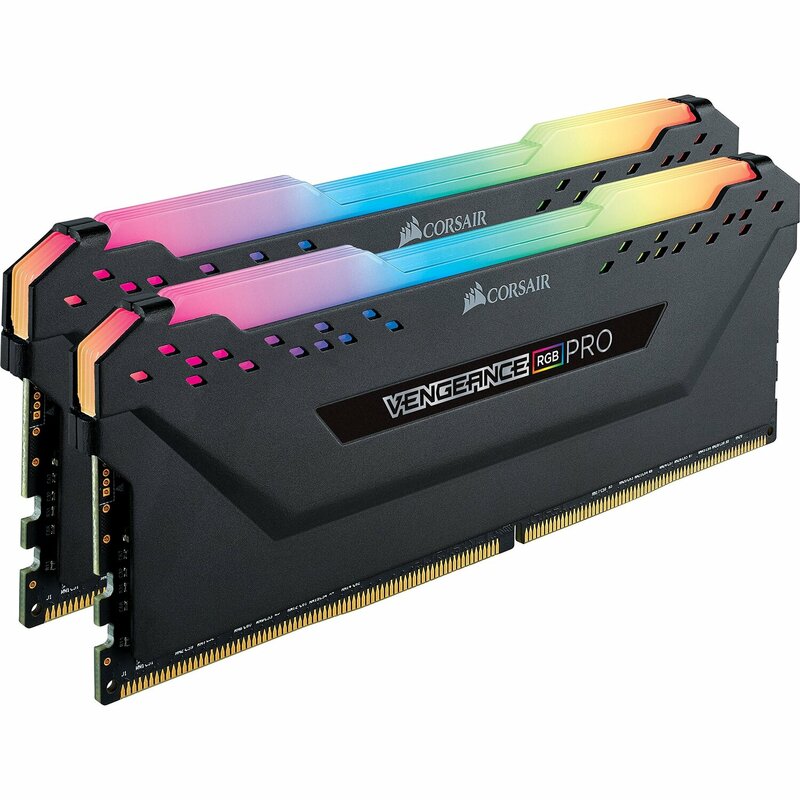 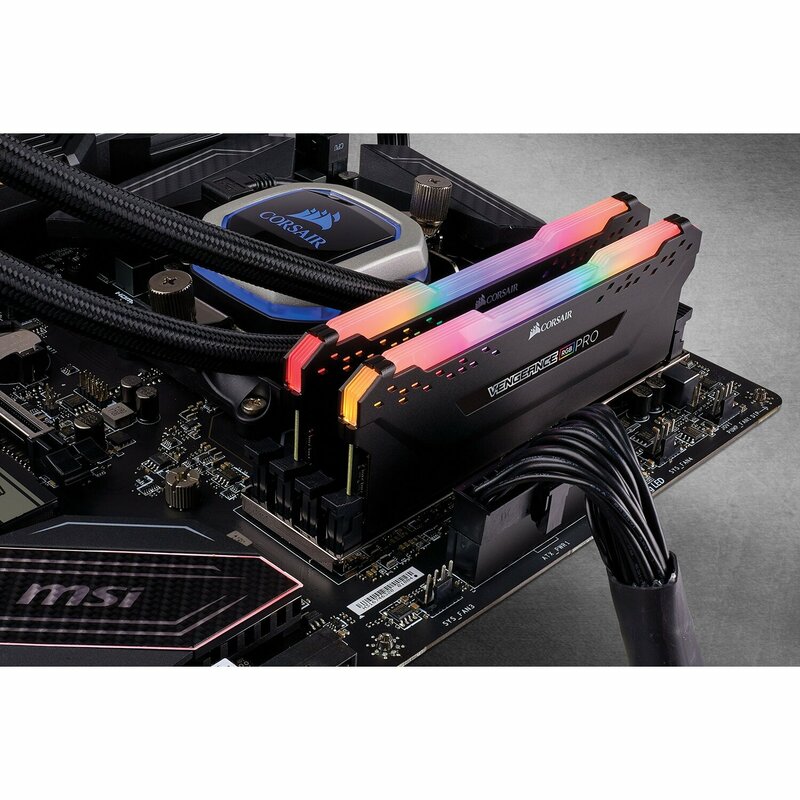 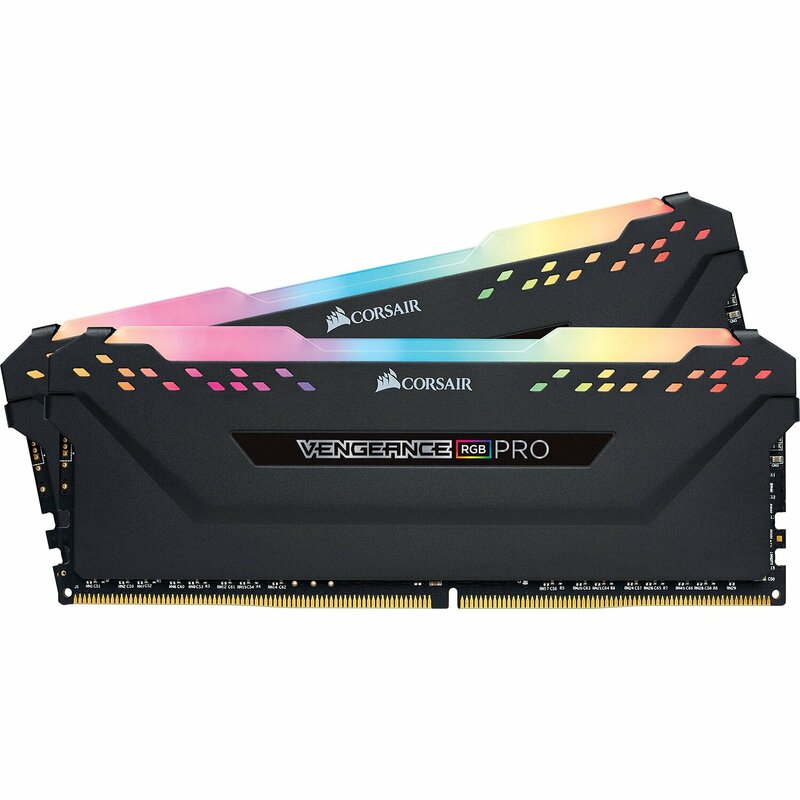 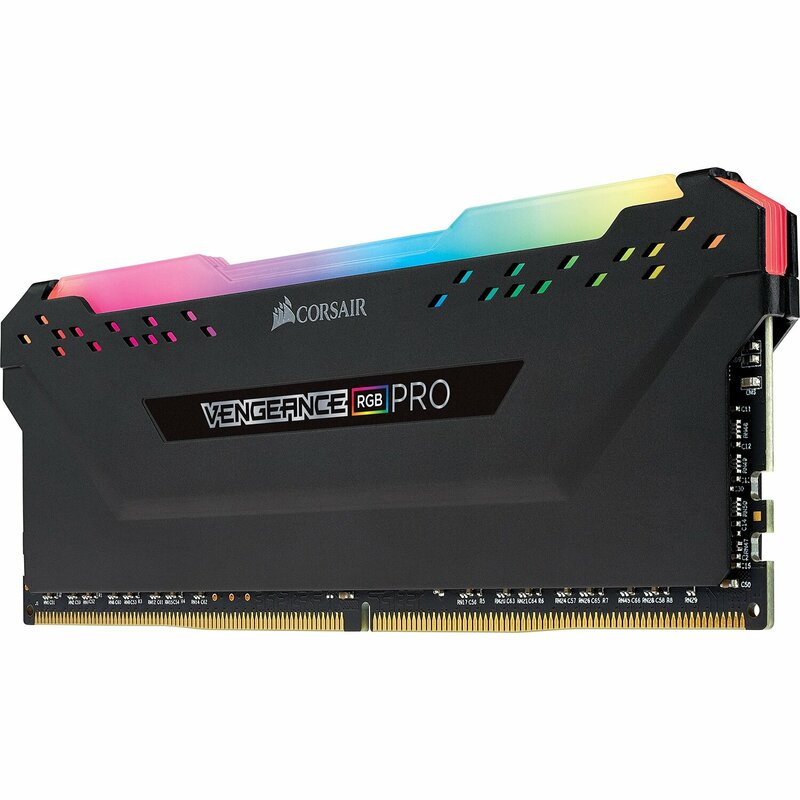 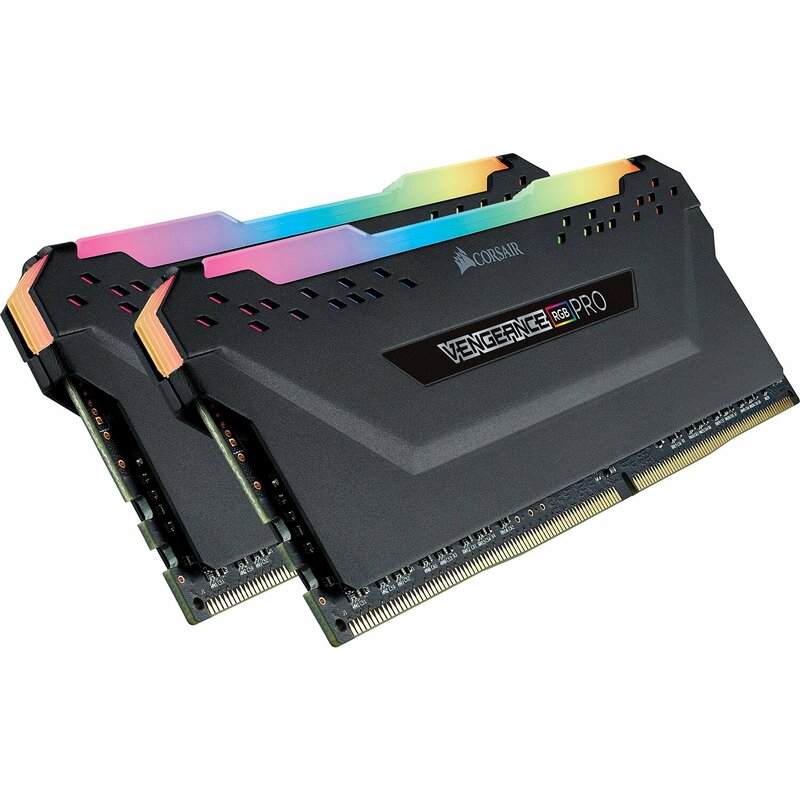 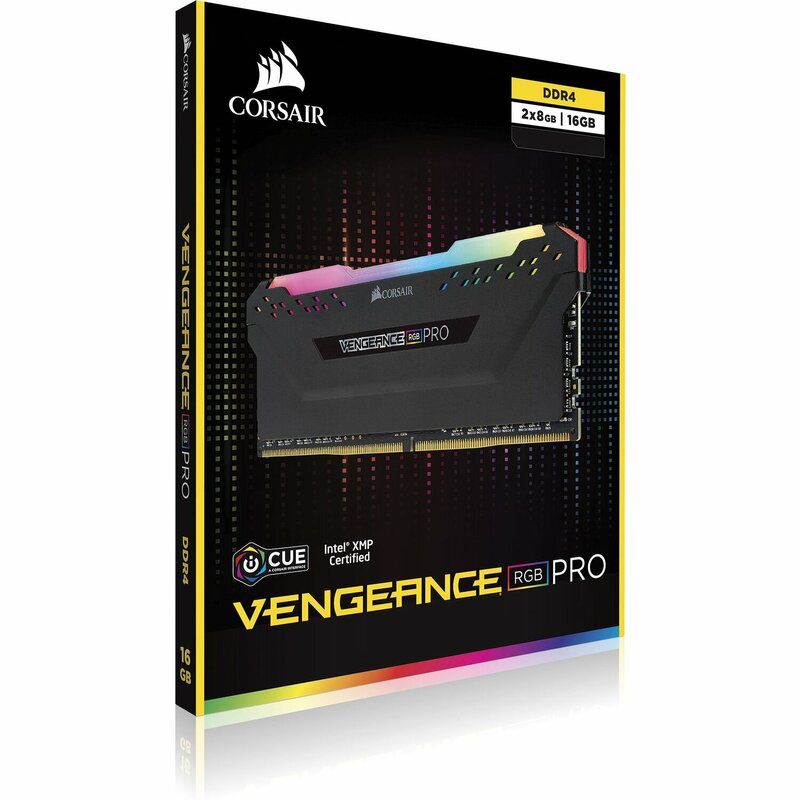 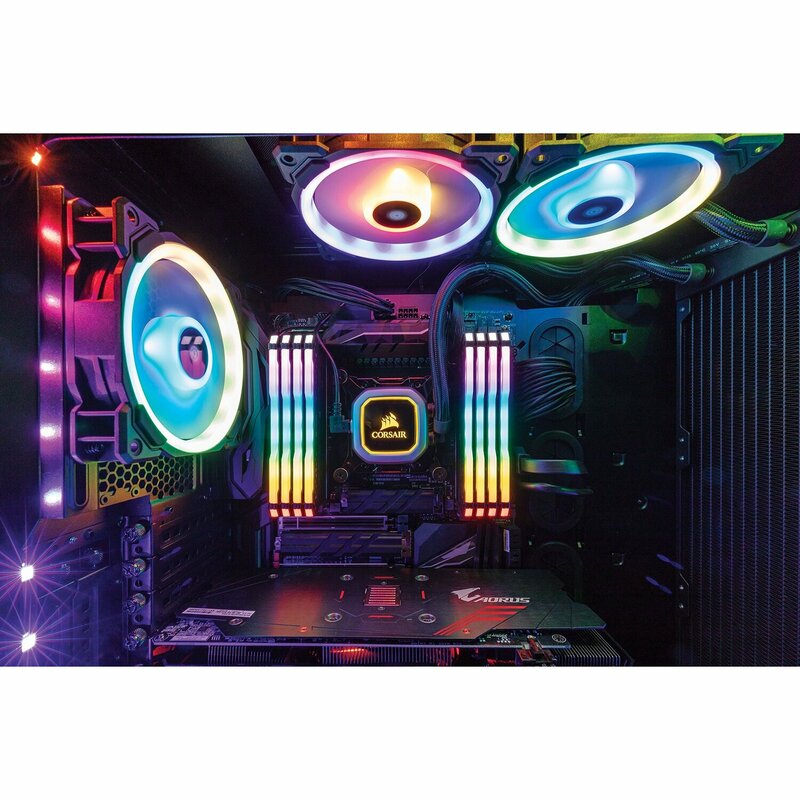 CORSAIR VENGEANCE RGB Series DDR4 memory modules are designed to provide an amazing look with effectively placed RGB LEDs and precision-engineered light bar that provides an unmatched light effect and exceptional appearance, matching the design themes of mid-range and high-end motherboards and other gaming PC components. 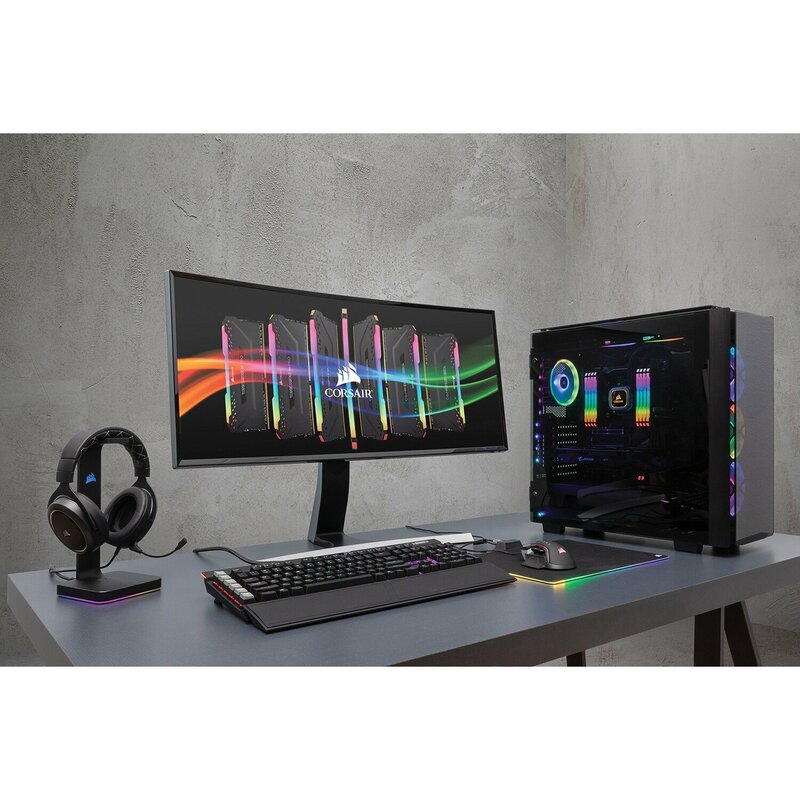 Software control without additional wires allows for a full range of lighting control via CORSAIR LINK and a clean wire-free integration. 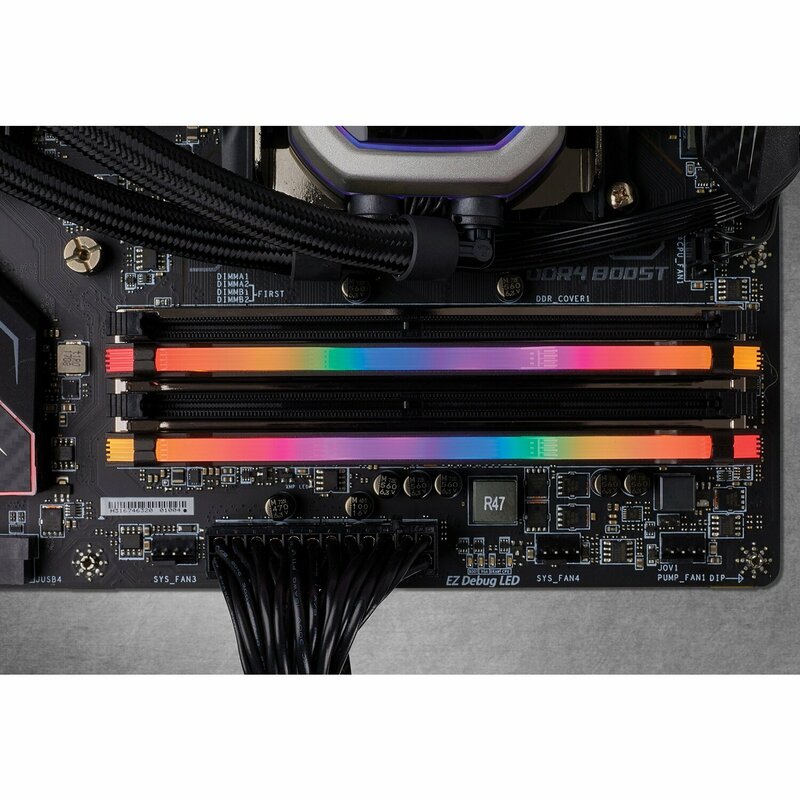 Each module is built using custom performance PCB and specially screened ICs for superior overclocking and reliability on the latest Intel® X99, 100 and 200 Series motherboards. 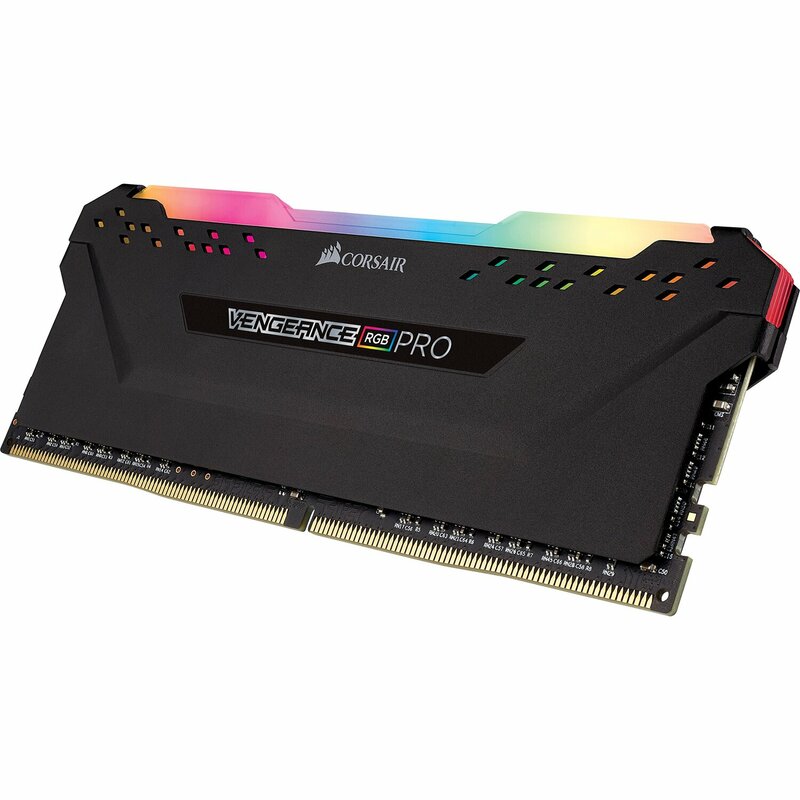 XMP2.0 profiles allow for automatic, reliable overclocking at your fingertips.